Sandcastle Holidays offers a wide choice of caravans for hire on Southview Leisure Park, Skegness, from standard 6 berth caravans up to double glazed and central heated caravans with verandas and lake views for those looking for luxury caravan holidays. Southview Leisure Park is a 4* Park Resorts site, located just 2 miles from Skegness town centre and comprised of acres of beautifully maintained countryside. Southview differs from many holiday parks in its layout and high level of maintenance and no other park in the area is sculpted and managed to give such a relaxing environment for you and your family. Southview is home to some fantastic entertainment and also conveniently located so you can make the most of the surrounding area; you'll find our luxury caravans the perfect way to relax after a busy day's holidaying. Southview Leisure Park is located on Burgh Road on the outskirts of Skegness and offers easy access to the town itself as well as neighbouring Ingoldmells and Fantasy Island. Skegness itself is well known for its sandy beaches, amusement arcades, world beating fish and chips and all a fantastic range of entertainment for you to discover. With Southview being a Park Resorts site you'll be treated to a fantastic range of entertainment on the site itself as well. There are the usual facilities that you would expect to find such as a family pool and restaurant plus the resident entertainment team, The Troupers, put on fabulous family friendly shows for you to enjoy. There is something to see every night at the Lakeview Showbar such as Starland Krew Club for the young ones, Troupers productions, live bands and daily bingo games with large cash prizes to be won. 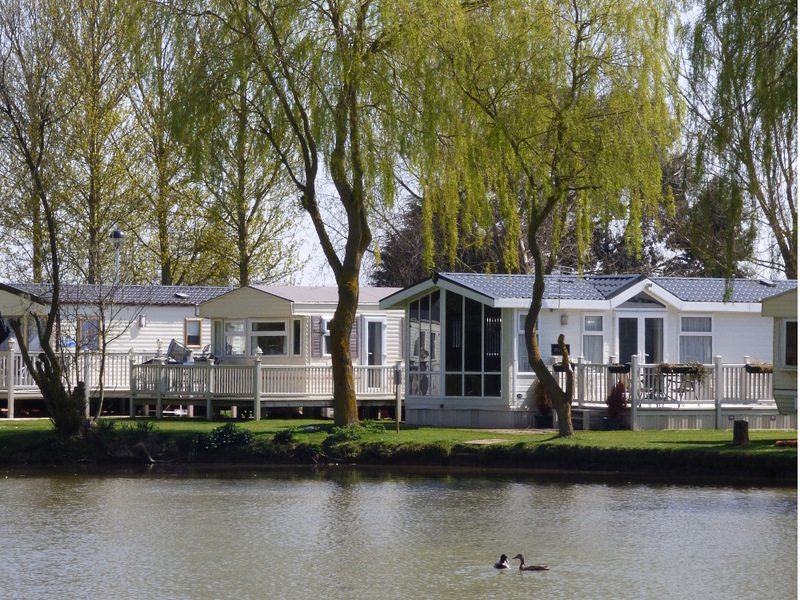 We have a wide range of caravans to hire on Southview that we know you'll love, all of our luxury caravans are central heated and double glazed with a veranda, some also offer lake views for you to enjoy. You can search availability across our entire range of caravans by using the availability checker on our homepage.